There is an urgent need to ensure that coastal areas are adapting to the impacts of climate change. Risks in these areas are projected to increase because of rising sea levels and development pressures. This report reviews how Organisation for Economic Co-operation and Development (OECD) countries can use their national adaptation planning processes to respond to this challenge. 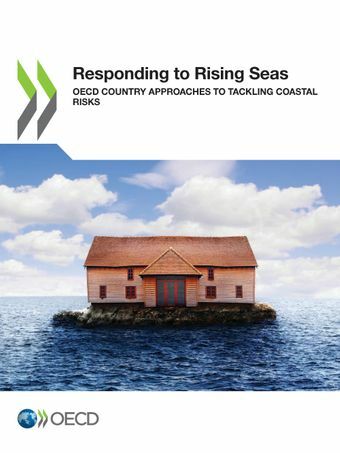 Specifically, the report examines how countries approach shared costs and responsibilities for coastal risk management and how this encourages or hinders risk-reduction behaviour by households, businesses and different levels of government. The report outlines policy tools that national governments can use to encourage an efficient, effective and equitable response to ongoing coastal change. It is informed by new analysis on the future costs of sea-level rise, and the main findings from four case studies (Canada, Germany, New Zealand and the United Kingdom). The report is available online in English and French.